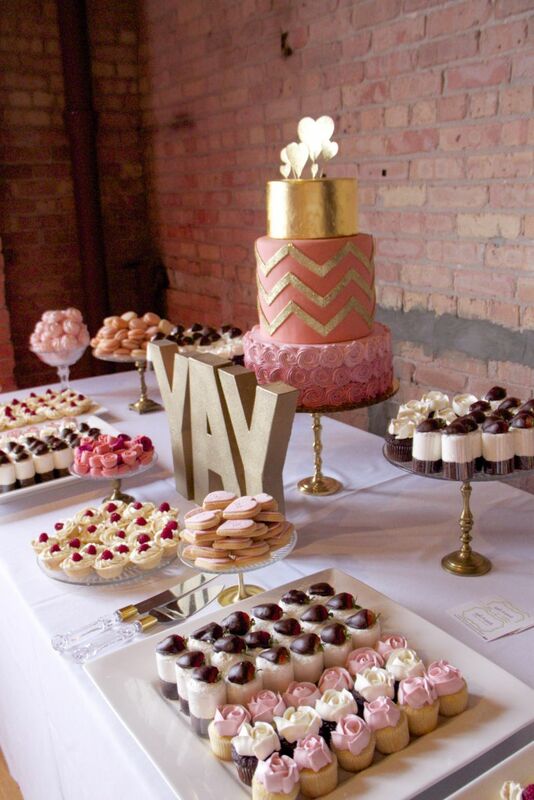 we specialize in all types of special occasion cakes and sweet tables, ranging from weddings to small parties. 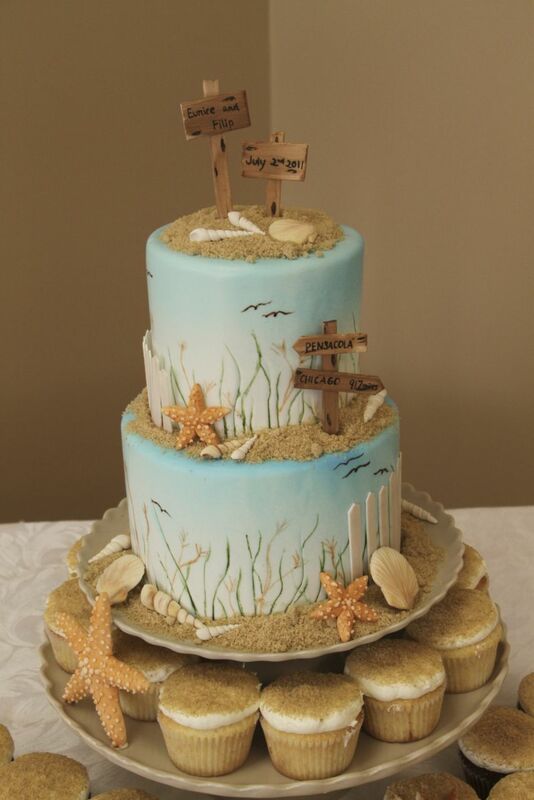 all of our cakes are custom made and designed especially for each customer based on preference. we do not have standard designs for our cakes/sweets. 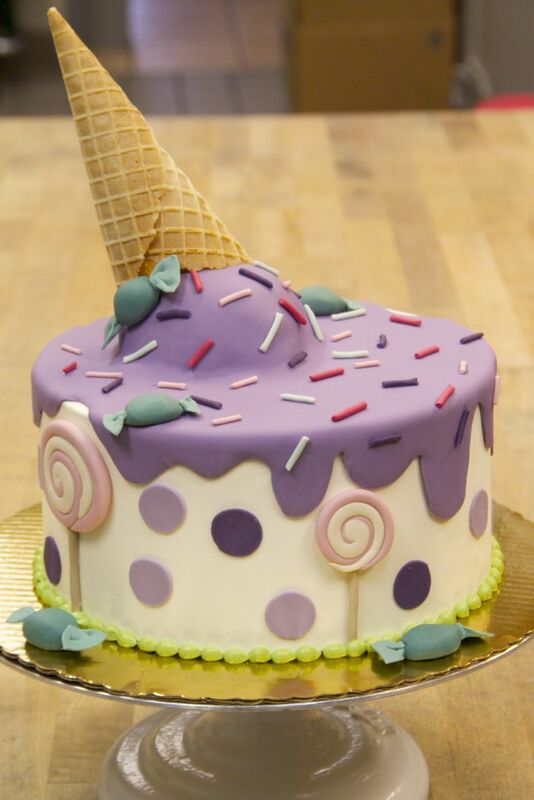 flavors are entirely customizable along with the design of the cake. while we recommend a minimum one-two week notice for all types of cakes, we do our best to accommodate last minute orders when we are able to do so without sacrificing on quality. interested in purchasing a cake? please feel free to contact us with any questions you might have. you can see some of our past work by looking in the gallery section of our website, and more up-to-date images on our facebook page. 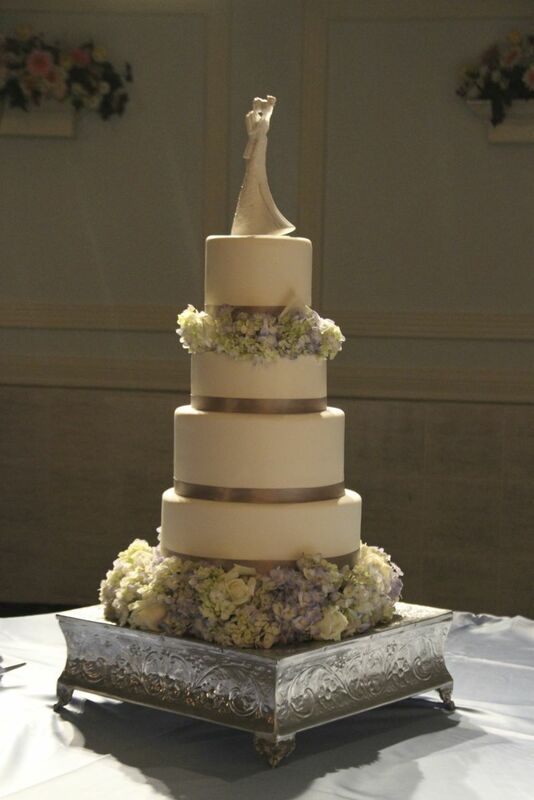 all of our cakes are custom-made and priced individually. we also do our best to work within budgets and give you a quality product.